What a spontaneous, enthusiastic event brimming with laughter and energy! Our 2nd “Let’s Bind a Book and Have Fun with Crafts!” was organised by The Thistle Bindery and friends, Arts For All and Tampines Regional Library for the library’s 20th anniversary on 6 Dec 2014. We were blessed to have the support of our collaborators which included bookbinders, paper quillers, crafters and artists. Apart from back to back 1-hour workshops from 1pm to 5pm, we also had taster activities which ran throughout the afternoon. Take a look at some of these activities here! 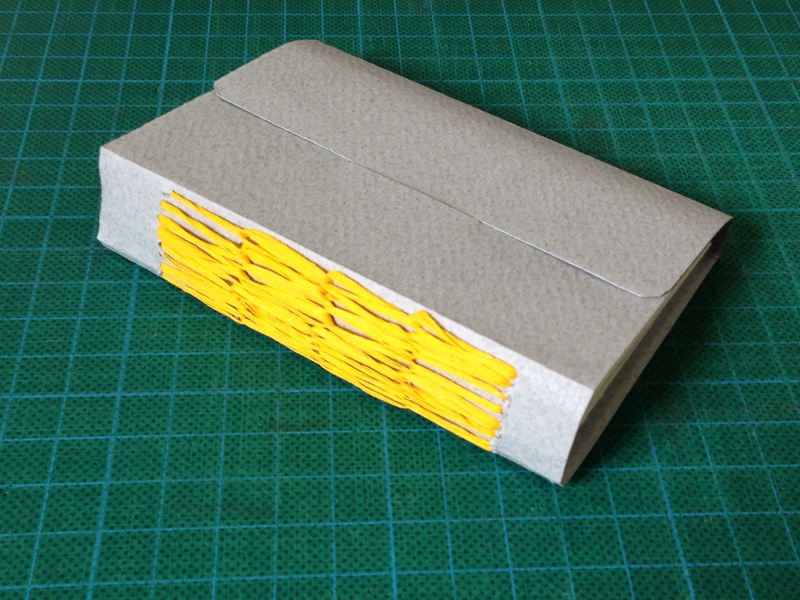 Let’s make a hand-size book with colourful paper and thread. 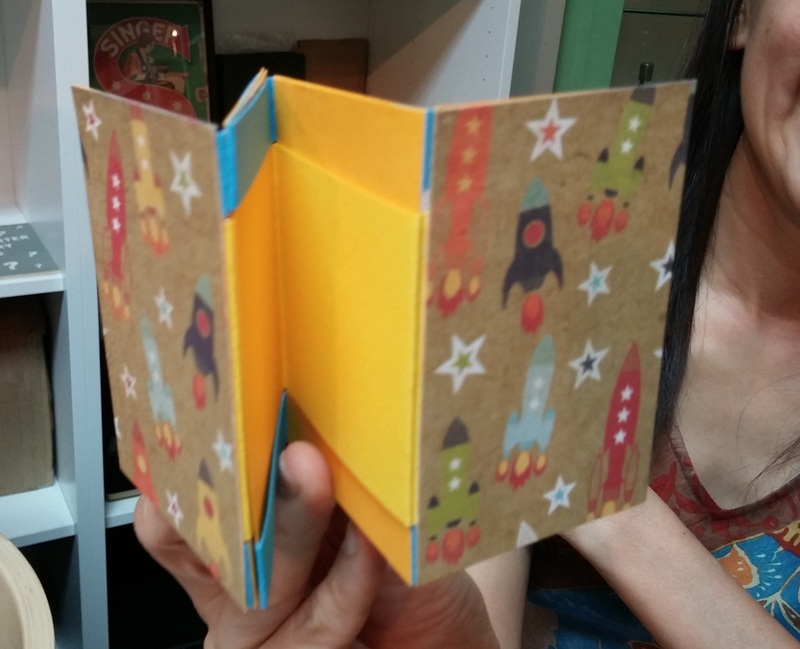 After only one hour, you will learn how to make a book with no glue and no messy sticky hands. Also, the highlight of this workshop is that you will learn the “long stitch”, a simple but highly decorative stitch, which can embellish your books and other craft works. You will go home with a small book in which you may use as a sketch book or keep as a secret diary. Fold, cut and open! 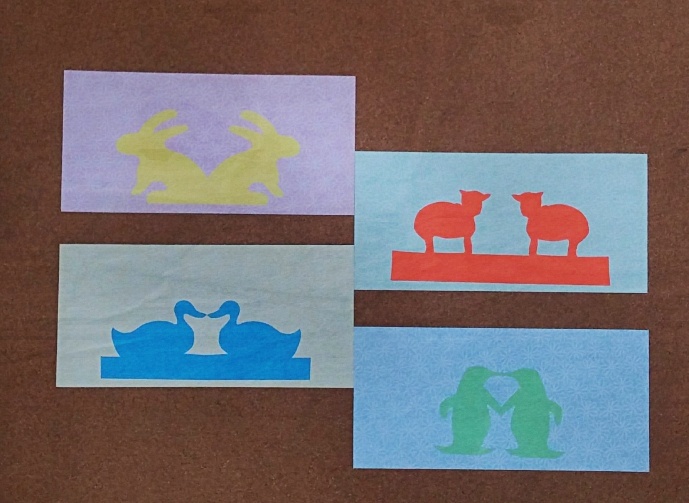 It’s that simple to create a kirigami pattern. Kirigami comes from the Japanese words for “cut” (kiru) and “paper” (kami) Literally with just paper and a pair of scissors, exercise your creativity to create beautiful symmetrical animals, snowflakes, crystals and even 3D dimensional objects! This workshop is suitable for parents and young children to participate together in a pair. Work together as dynamic duo to create beautiful art! In this one-hour workshop, students will learn to construct a simple fan book. The inside of the book is made up of three strips of paper. The outside, the book cover, is a piece of card. 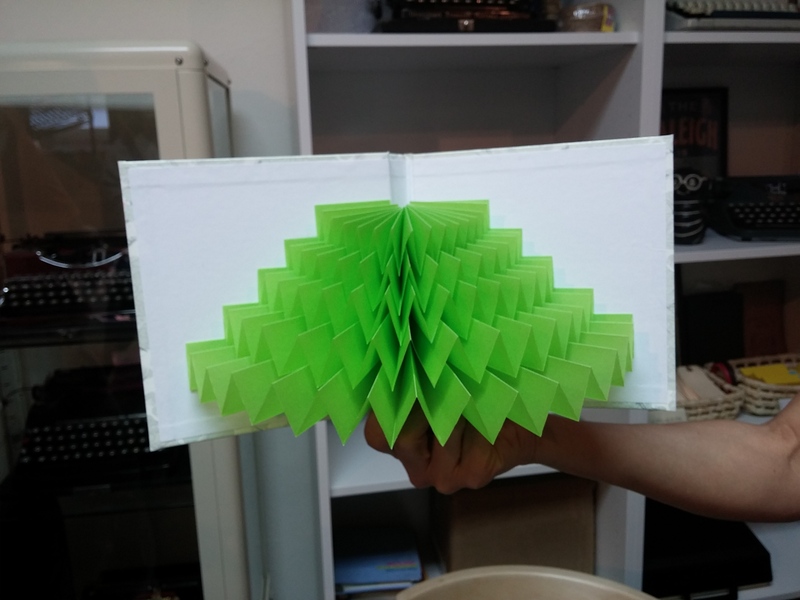 Students will fold the paper strips concertina-style to make three fans of different heights. These fans are then carefully attached to the inside of the book cover to complete the project. Once you have learned how to make one, you can experiment by using papers of various colours or designs to make a fan book that is uniquely your own. Paper Quilling is an intricate craft of rolling narrow strips of paper into delicate structures and motifs to create beautiful end results. This form of craft can be practiced by practically anyone and does not require any experience with paper crafting. For this activity we will be making motifs such as hearts, birds, flowers and leaves, gift boxes etc. using paper strips and later convert them into usable things like bookmarks, greeting cards, earrings, pendants, hairclips and such. 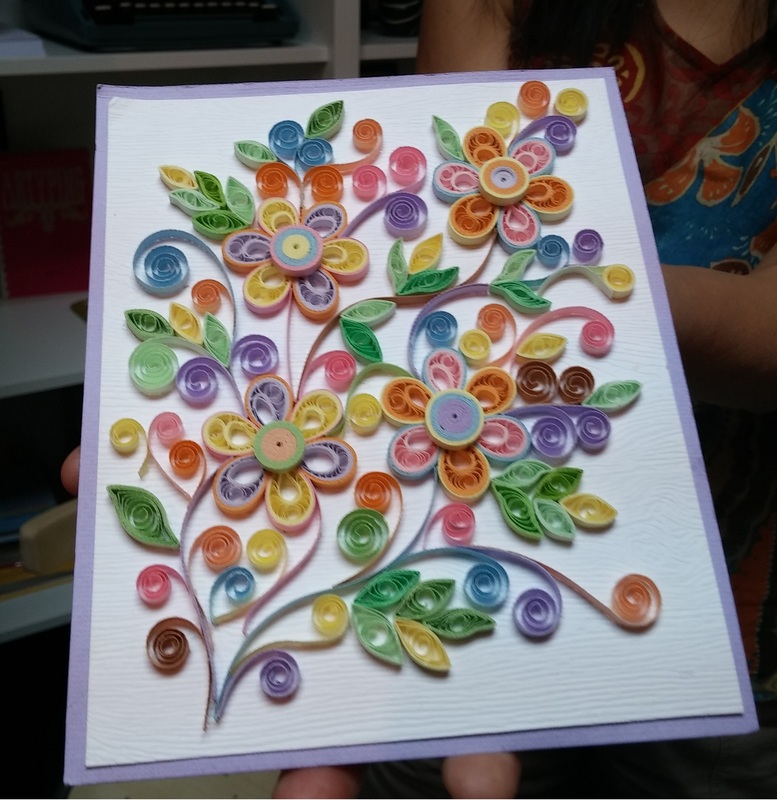 Paper Quilling is not only extremely fun and easy to learn but considered to have therapeutic effects as well. Now you see it, now you don’t ! Adapted from Jacob’s Ladder binding, the Magic Book will hide or reveal the content depending on how you open the book. Add pages and photos to transform it to a scrapbook album or simply open up the book and it’ll serve as an interesting photo frame. Have you ever used a typewriter? 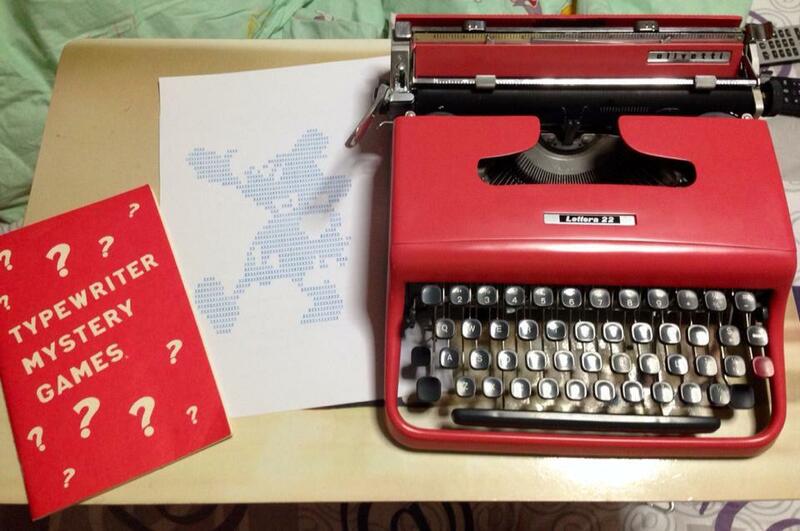 Have you ever used a typewriter to play a game? You are reading this correctly. Come join Tappy Typewriter from Vintage Empire as she guides you through the process of using the typewriter to solve a mystery and make a beautiful piece of type-printed art work.